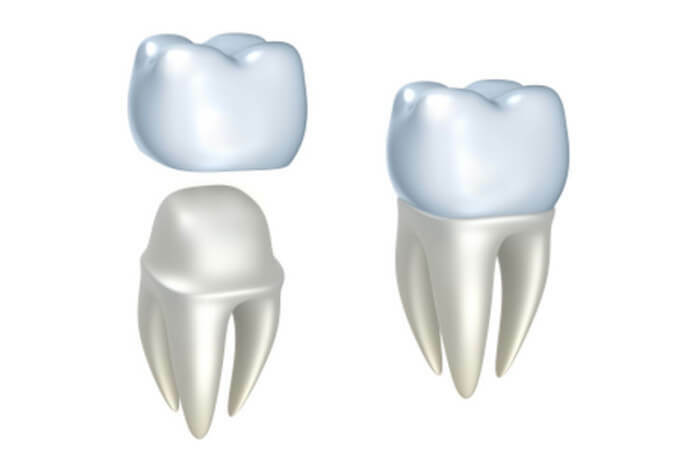 Crowns or caps are used when a decayed or cracked tooth cannot be saved with a filling. 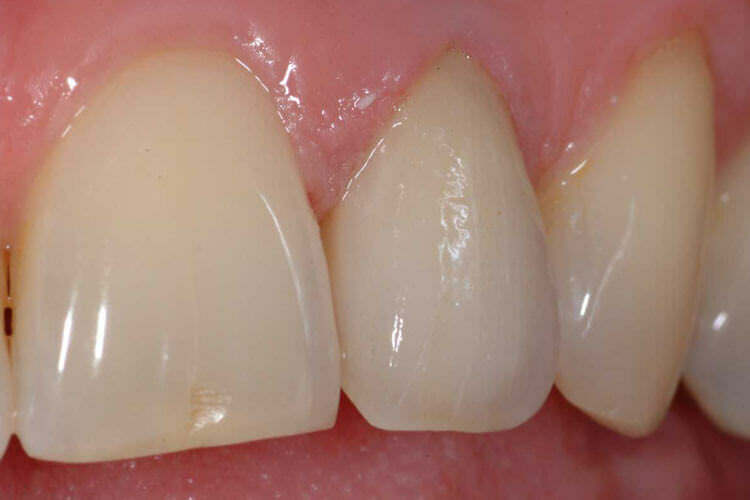 We use the best materials which enable us to keep as much natural tooth structure as possible whilst giving a beautiful natural appearance. 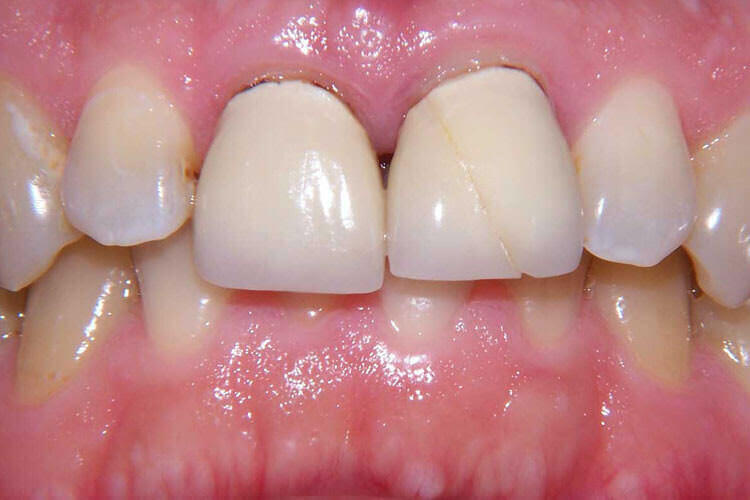 A lot of older crowns on front teeth can look dull and lifeless. 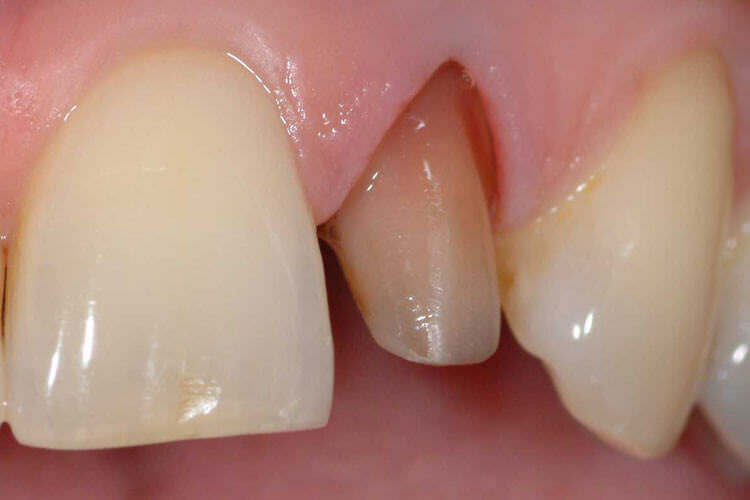 We create modern full ceramic crowns which let light travel through the tooth and look natural. There are lots of options too! 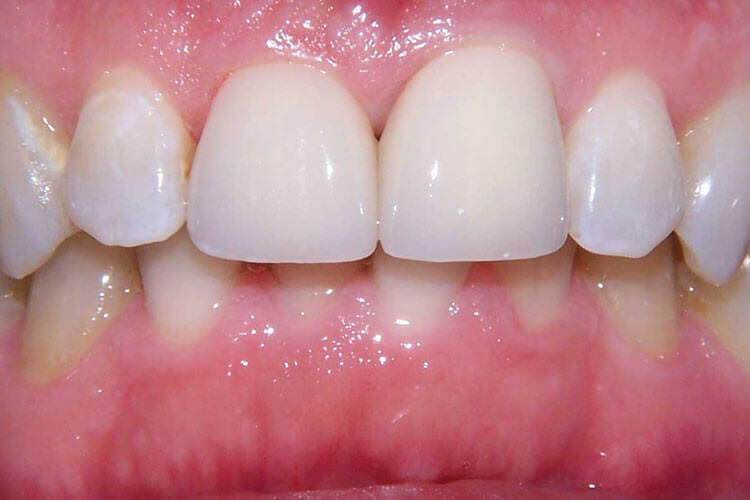 – we can use gold which is very popular and is best suited to the back of the mouth where biting forces are highest and it’s not visible in the smile. Come and talk to us and we can help you choose the most appropriate option. We use highly skilled technicians based right here in Auckland to make all our crowns and never outsource to foreign countries.